Located just west of Akron, Wadsworth, OH, was once home to Ohio’s famous strike-anywhere matches, a fact still celebrated today with the annual Blue Tip Festival. 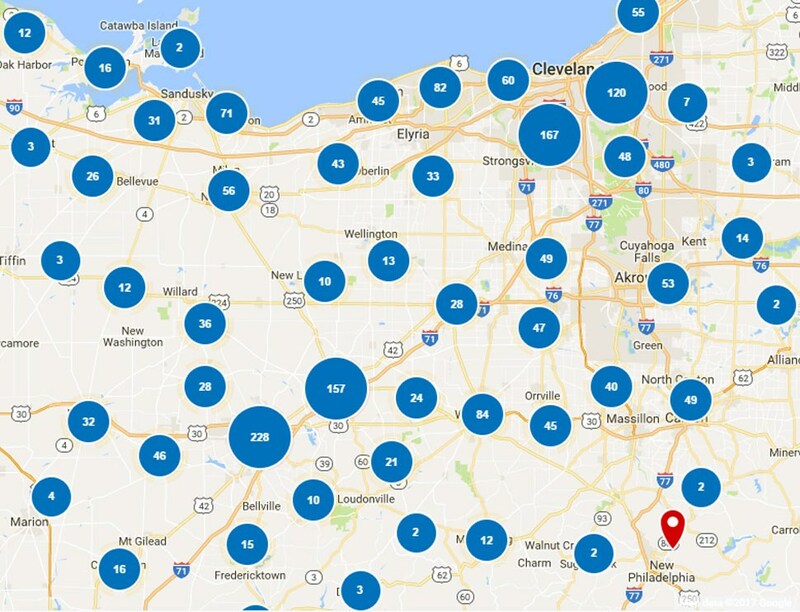 Wadsworth is a community that’s proud of its heritage, and Thiel’s Home Solutions has happily served the region since 1967. Like Wadsworth, we too are proud of our history as a family-owned and operated company with over 50 years of experience and an A+ rating from the Better Business Bureau. 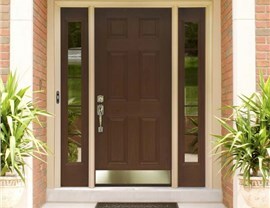 We always focus on the long-term satisfaction of our customers, and we have the highly-trained and certified crews to deliver world-class improvements to any Wadsworth home. With Thiel’s Home Solutions, we guarantee it: "You'll Love Coming Home!" 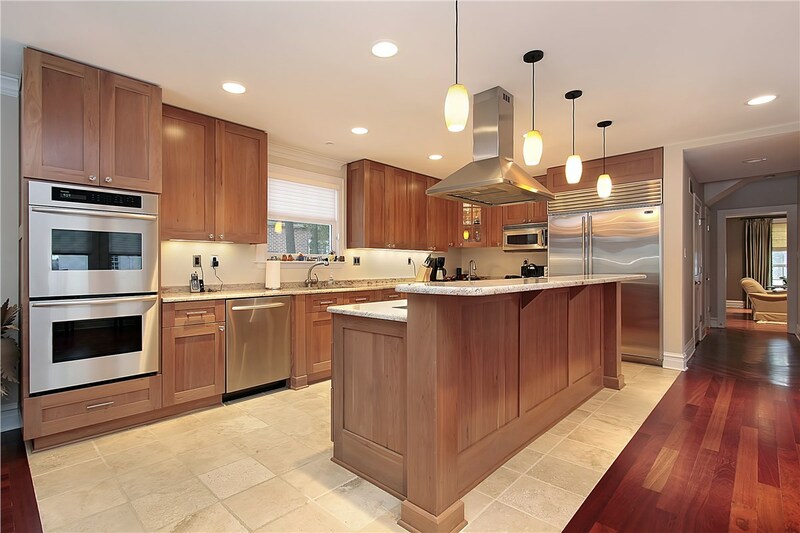 Why waste time and money on a traditional remodel? 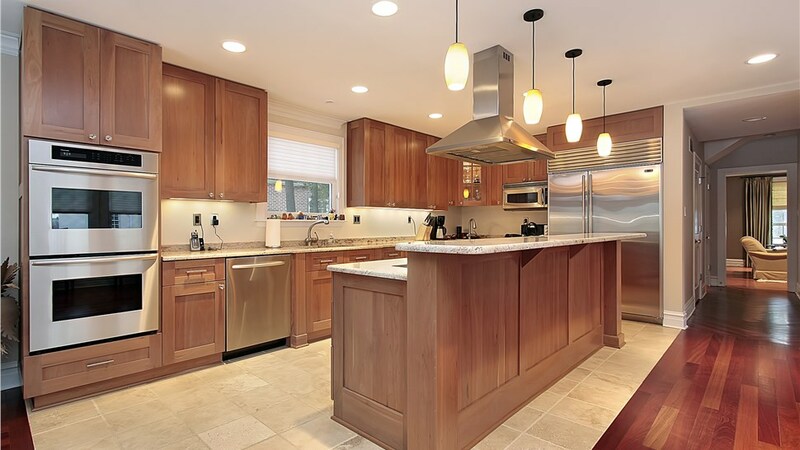 Our innovative kitchen cabinet refacing gives you elegant kitchen cabinets without a messy or stressful tear-out. With non-slip flooring, heavy-duty acrylic, and comfortable seating, our walk-in tubs aren’t just for people with limited mobility — they make bathing more comfortable for everyone! Get the shower or tub you’ve always wanted in one simple and affordable installation. All of our tubs and showers are made of heavy-duty, mold-resistant acrylic for simple care. 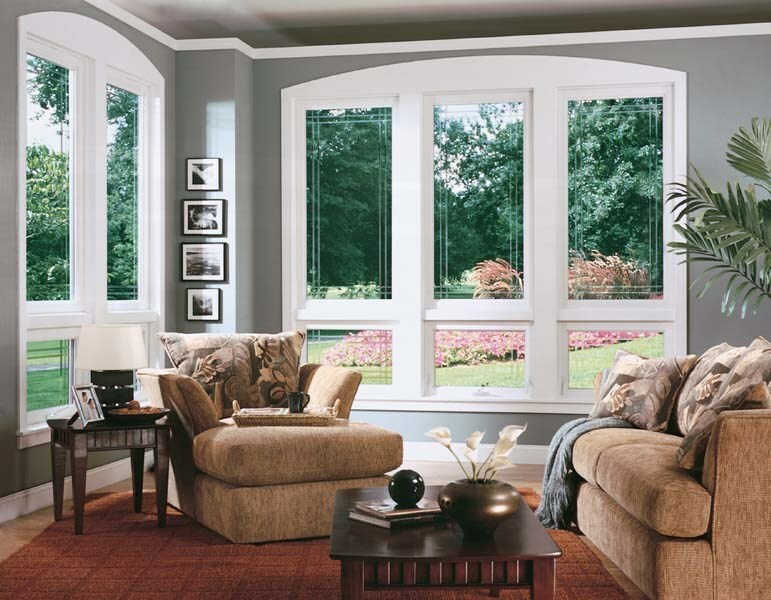 Specially designed as part of the Thiel’s Window Series, our replacement windows are built to reduce noise, improve energy efficiency, and beautifully complement your home. 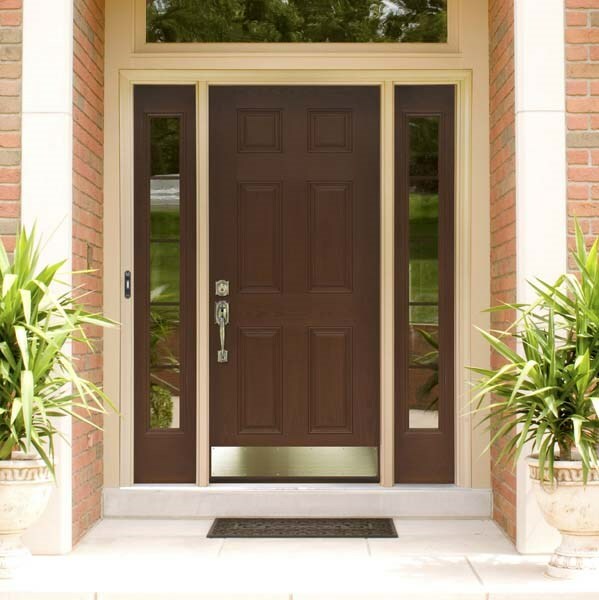 Give your home a strong focal point while also maximizing its security with stylish entry doors available in a wide variety of colors and customizations. 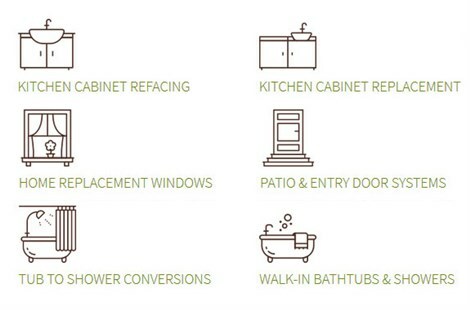 Whether you need energy-efficient windows or beautiful walk-in showers, Thiel’s Home Solutions has the professional team and superior products for you. Call us today to speak with a home improvement expert, or submit our online form to request your free consultation and in-home estimate!